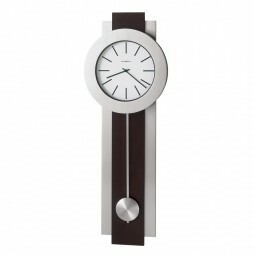 The 28″ Copper Harbor Wall Clock is perfect for indoor or outdoor usage. 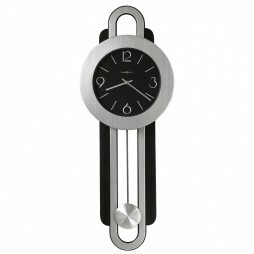 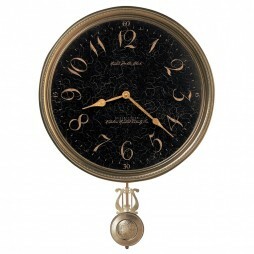 This multi-purpose piece features a thermometer, a hygrometer and a beautiful clock with black Roman numerals. 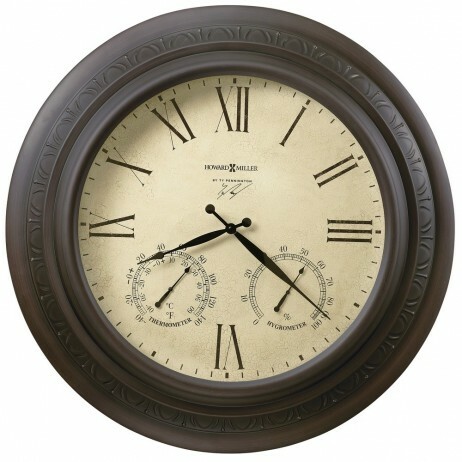 The brushed antique copper finish and embossed dcor on the surrounding frame complete the design. 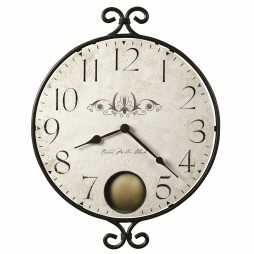 This 28 inch gallery clock has a brushed, antique copper finish with embossed decor.